There is something uniquely wonderful and timeless about oak furniture. 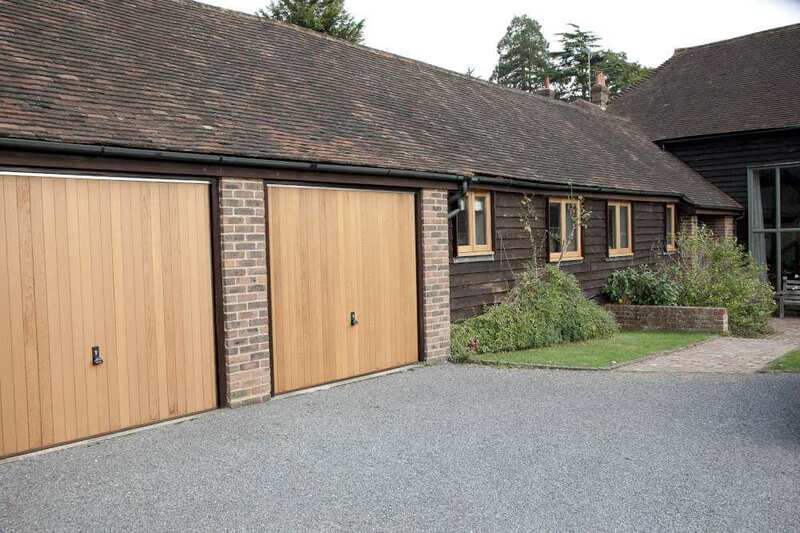 There’s perhaps no other build material that provides durability with fantastic good looks. 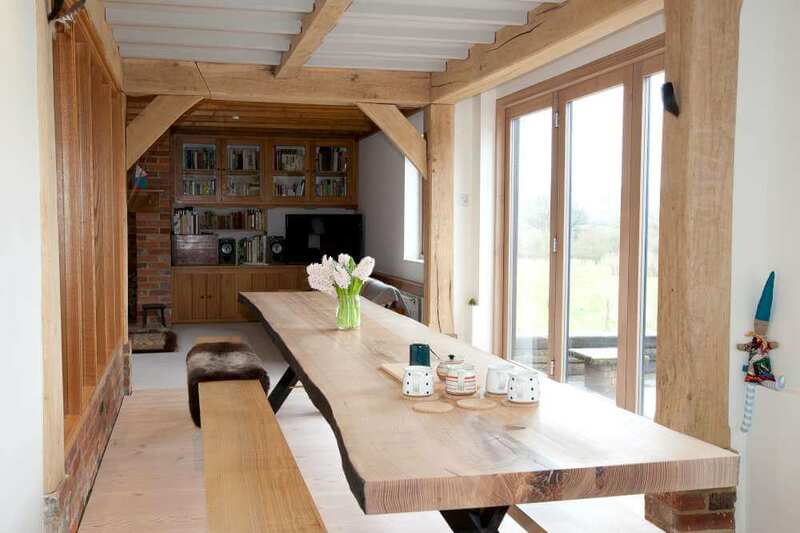 At Parsons Joinery in Sussex we can provide you with bespoke-made, handcrafted oak furniture for your home or your business. You can impress your friends, visitors or clients with furniture that simply oozes finesse and quality – there’s no better way to describe it. Oak furniture has its practical side as well of course, but you just can’t get anything better for furniture with such visual appeal. Our carpenters can custom-make for you all manner of items and in the dimensions and configurations that you decide. Just meet with our design team and discuss your ideas and requirements. 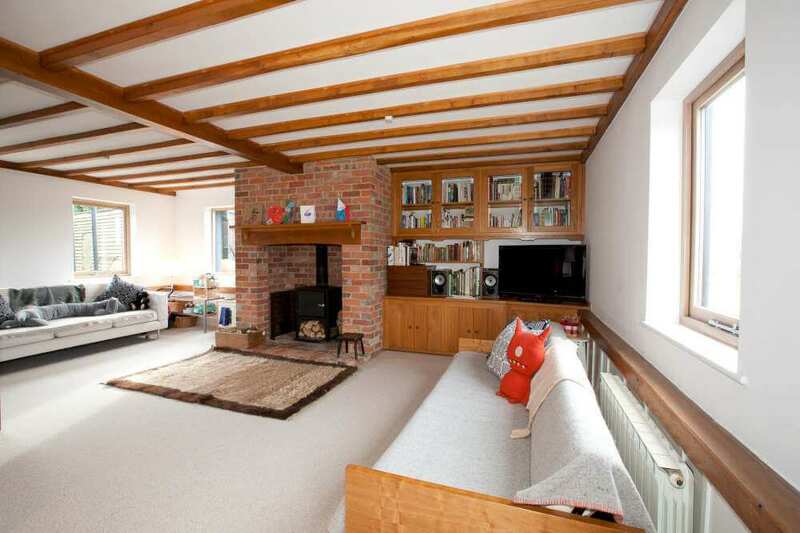 Perhaps you’re after something contemporary looking for your bedroom, or a classic item of oak furniture that’s just right for your kitchen, dining room, living room, lounge or home office. We can also supply to commercial customers as well – how about an exquisite table for your boardroom, or a sumptuous desk for your CEO’s office? 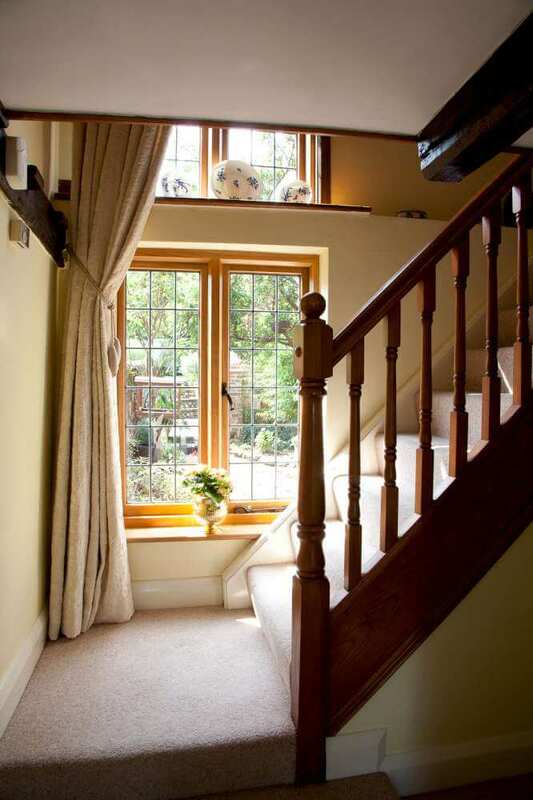 At Parsons Joinery any aspect of your best-quality handcrafted oak furniture can be customised to perfectly suit your requirements – size, finish … right down to the handles and other fixings. If you would prefer, your bespoke item can be supplied unfinished if you so desire, so you can apply the wax, stain or oil yourself so your item perfectly matches the rest of your home décor. 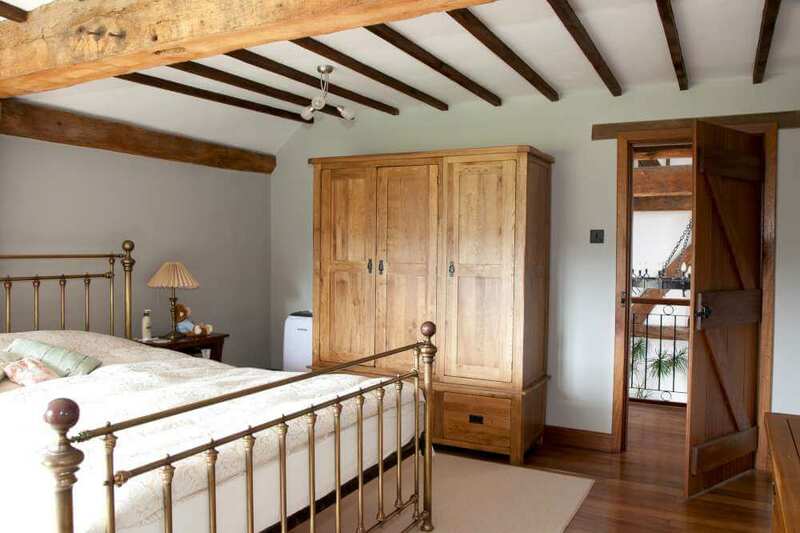 Our experienced team of carpenters, joiners and installers genuinely are the very best in the business. We have dozens of delighted customers who have been utterly thrilled by the wonderful oak furniture that we have supplied for them. If you would like a custom made, handcrafted item of oak furniture made for you, then please contact a member of our team. 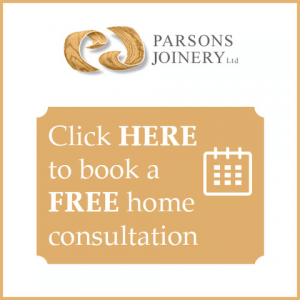 We will arrange a free, no obligation home consultation for you that will be undertaken by an experienced member of our carpentry team. You can discuss what you are looking to achieve, and you can ask for advice. We will be happy to field any queries that you may have.